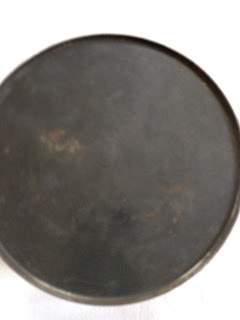 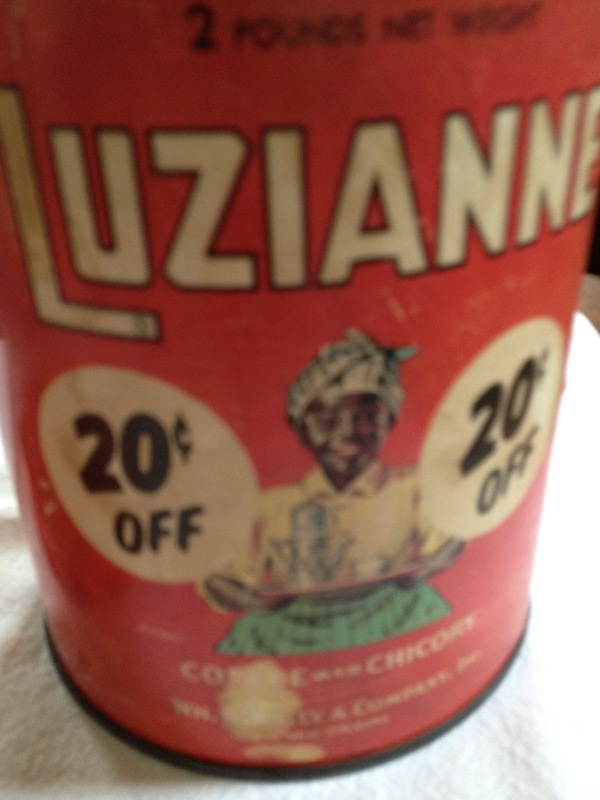 This is a very nice vintage Luzianne Coffee and Chicory Tin. It stands 6 1/2 inches high and is red with a picture of a black Mammy carrying a coffee pot and cup on a tray on the front. 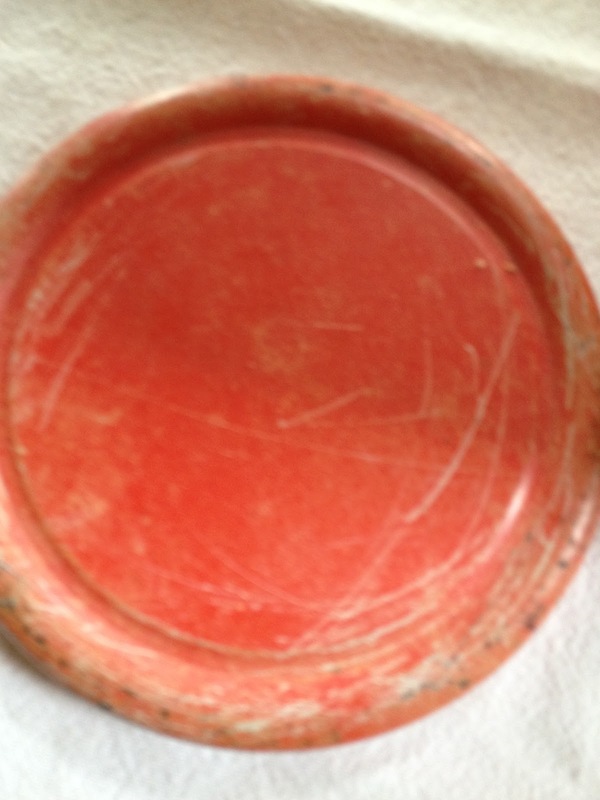 The lid is scratched but fits properly and can be removed with no trouble. The back is a farmyard scene with two roosters, a chicken and a barn. 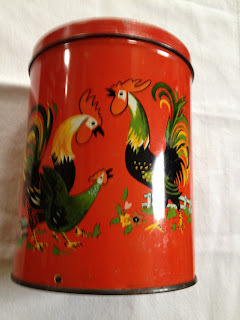 The graphics are very colourful and in great shape. 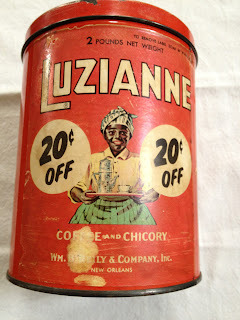 Wm B Reilly & Company Inc.
Labels: Coffee Tins, Luzianne, New Orleans, Vintage Tins, Wm. B. Reilly Co. I have one of these tins. 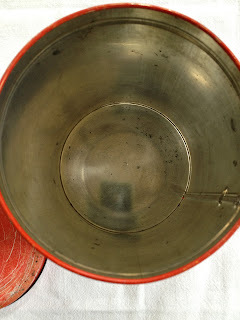 I was thrilled to see your post. 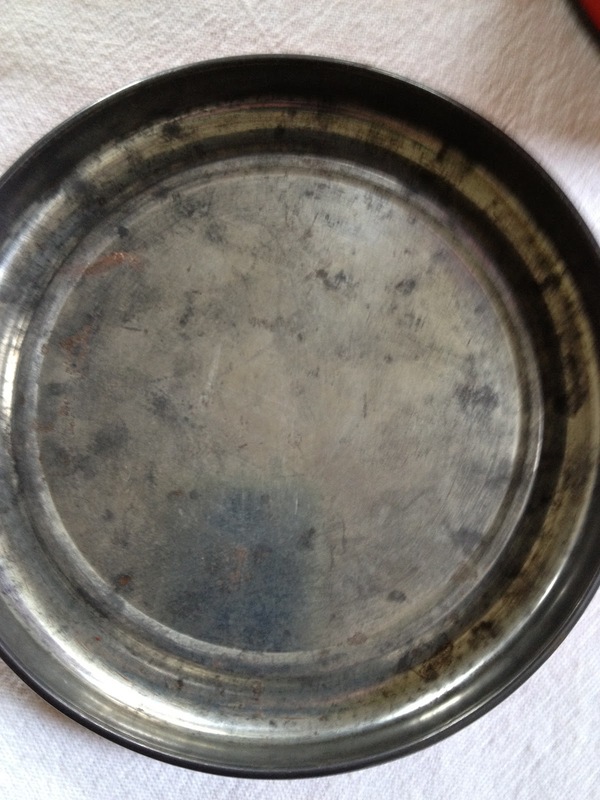 I got my tin in about 1958. I have one also. I have a lot of vintage tins,but this is one if my favorites.